BRI Ferrier’s experienced professionals in Brisbane have the industry knowledge and technical expertise to successfully address the specific circumstances, needs and objectives of their clients in the local region. Ian is a registered liquidator with over 30 years’ experience in distressed financial management, insolvency and corporate recovery. 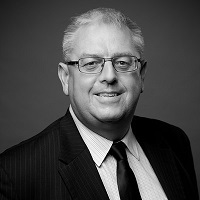 Ian joined the BRI Ferrier network in January 2010, establishing BRI Ferrier Southern Queensland. He works primarily with small to medium sized businesses and has extensive experience with indigenous organisations. James is a registered liquidator and is an experienced corporate insolvency, business turnaround and restructuring professional. With 20 years' experience working for international accounting firms. 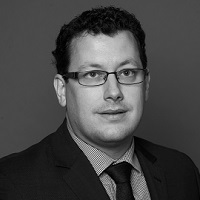 James has extensive experience with large business and with the SME market.